Narrow Class 1 trails don’t accommodate most side-by-sides. Enter Wildcat Trail. At just 50 inches wide, it gets you into tight spots, untamed trails and other places most riders can only dream of. Plus, it has all the power you need and a smooth ride along the way. 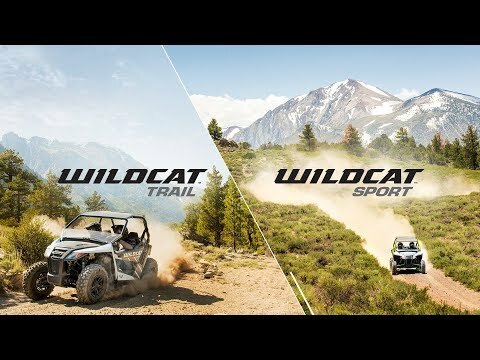 Come see us today for financing and extended warranty on all New Arctic Cat toys!